This Sunday over 100 million Americans will tune into the 49th annual Super Bowl to watch the returning champion Seattle Seahawks face off against the hated dynasty known as the New England Patriots. They’ll also be watching hundreds of millions of dollars worth of advertisements short and long, including a new ad for the BMW i3. Sales of the i3 have been strong since its U.S. debut last summer, and for the year BMW managed to move nearly 18,000 i3 and i8 plug-in cars across the world. This includes about 6,000 i3s and another 555 i8s in America, with the remainder spread out across Germany and the rest of BMW’s markets. This actually means that besides Tesla, BMW sells more plug-in vehicles as a percentage of its total sales than any other manufacturer. It’s also worth noting that this is BMW’s first Super Bowl ad in four years, so it speaks volumes that they’ve chosen to highlight the i3 above any other model in its lineup this year. That’s a great start for the new kid on the block, but BMW has much bigger plans for its first mass market EV, and putting it in front of millions of eyeballs during the Super Bowl will certainly raise market awareness. Besides avid EV fans and BMW enthusiasts, many car shoppers don’t even know that BMW now offers a fully-electric vehicle, or that it also offers a gas generator that doubles that range. Big ideas like the BMW i3 take a little getting used to,” said BMW North America marketing VP Trudy Hardy. The ad will “play on this analogy” in an effort to get more people into showrooms and checking out what could be the biggest idea in BMW’s 100 year history. As you can see for yourself, BMW definitely goes in this direction with their ad, comparing it to, of all things, the Internet. So does it work? 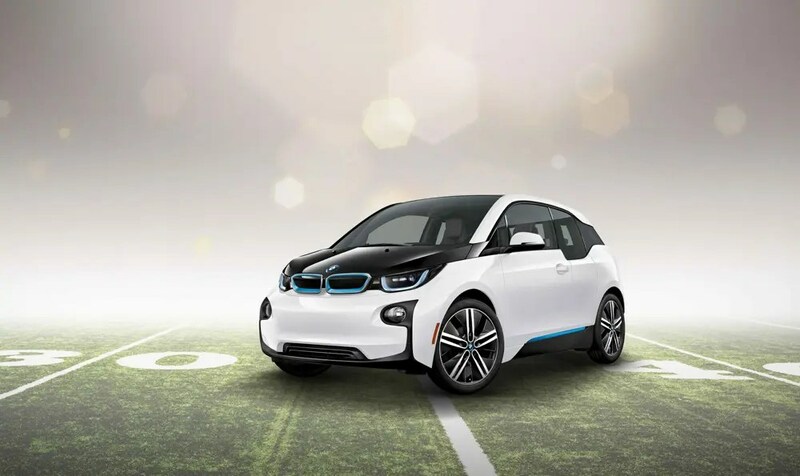 Will this BMW i3 ad be a touchdown, or a yellow flag on game day?